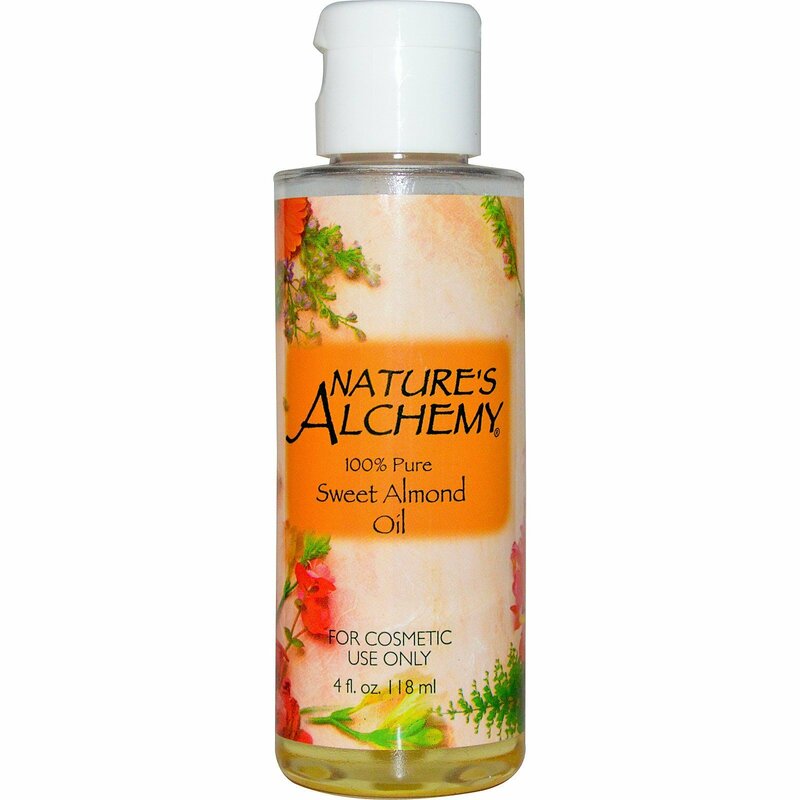 Treat your skin with Nature's Alchemy 100% Pure Sweet Almond Oil. This 100% pure expeller pressed oil is for cosmetic use. Sweet almond oil is probably the most popular base for massage oils because of its luxurious emollient feel and its ready absorbability. It is used both by itself and in combination with other oils to make custom blends. It's great to use as a massage or moisturizing oil. Because it's fragrance-free, you can easily add your favorite essential oil for scent.